A cosmetics company committed to enhancing your most beautiful self through natural products that nurture your skin? 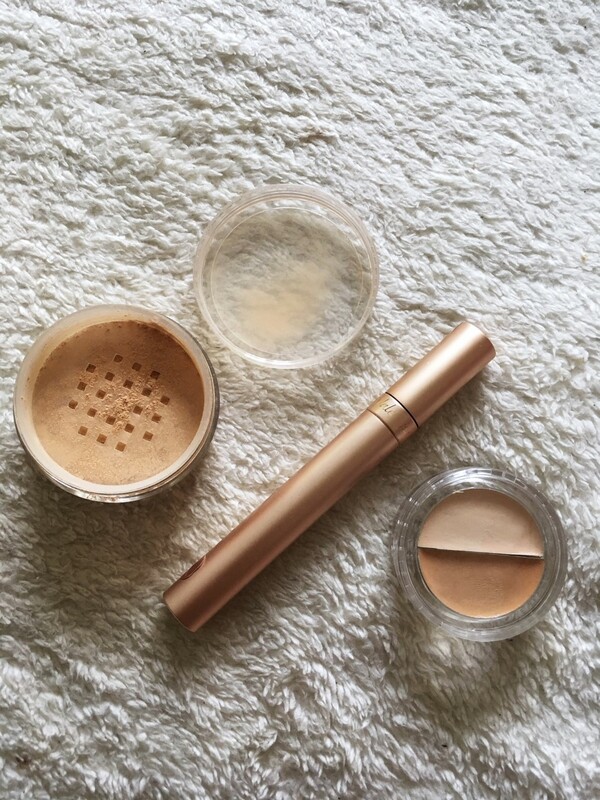 Let me introduce you to jane iredale. I believe that make-up shouldn’t harm our bodies. Lots of make-up products are filled with bad chemicals that can cause irritation. Did you know: at least 64% of the stuff you put on your skin, you absorb? So when you use a natural oil, your skin will absorb the oil and in the long run, your skin will probably benefit. But the same thing goes for when you put a heavy chemical on your skin. Your body absorbs a big part of it. That’s why I prefer to use natural cosmetics, like jane iredale. I’m not a foundation-type of woman, I prefer mineral powder. It covers any type of redness but has that no make-up kind of look. I tested theirs and love how light it is, but still covers up. 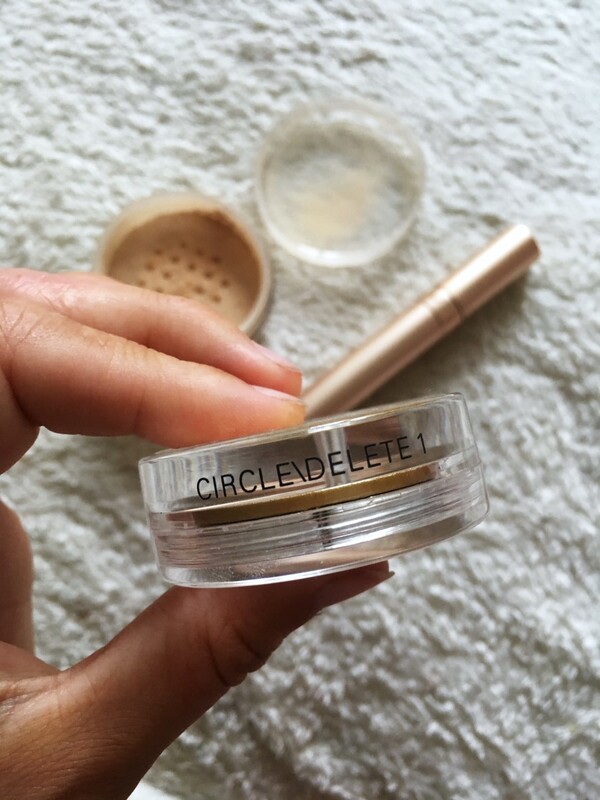 Also the concealer called circle/delete is great and helps hiding those dark circles underneath your eyes. I also tried their mascara, which is also a great natural product, it really lengthens and is easily applied. 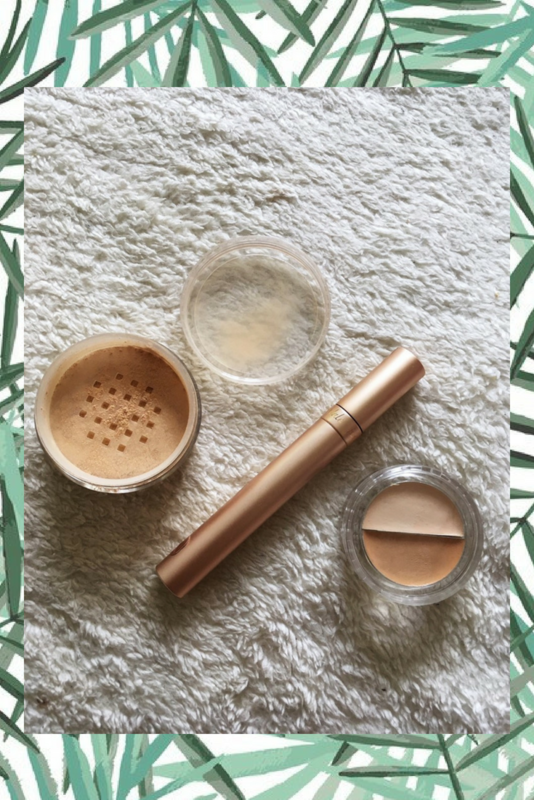 Iredale Mineral Cosmetics is a skincare and mineral makeup company that embraces the holistic approach to beauty developed by jane iredale. The brand is certified cruelty-free, recognized by both Leaping Bunny and PETA. Not all products are vegan, but most of them are. 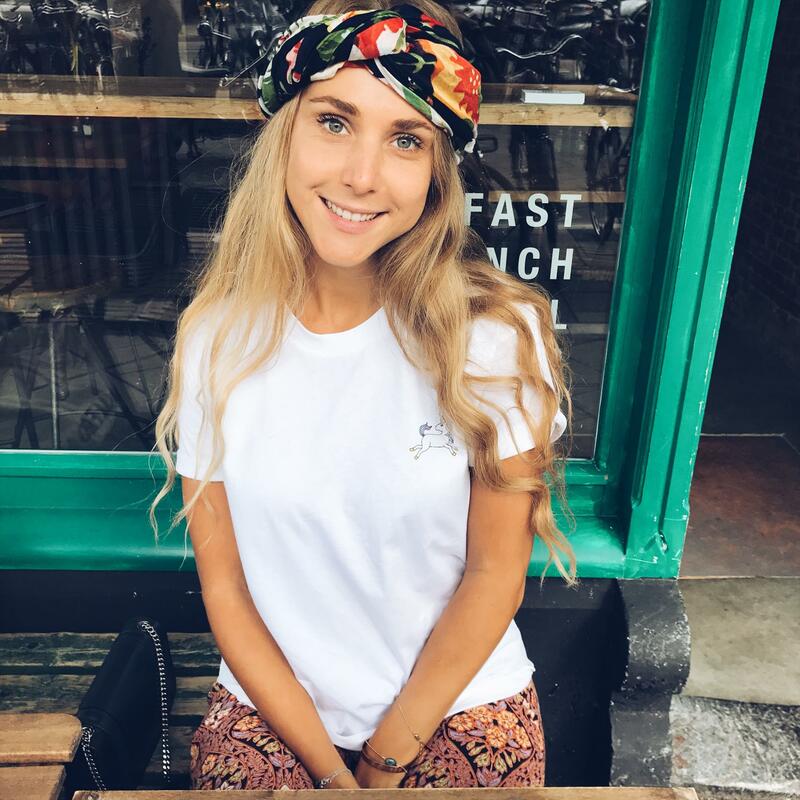 They keep a list on their website so you can instantly see which products are vegan (and gluten free!) and which aren’t. The list can be found here. Curious to learn more about jane iredale? Check out their website here. Good post but Ӏ was waЬting to know if you could write a litte more on this topic? I’d bbe very grateful if ʏou could elabоprate a little bіt further.